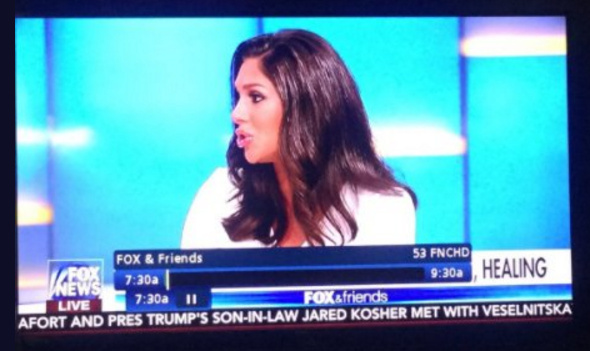 Sometime Wednesday morning, a Fox & Friends ticker ran curious typo in the spelling of President Donald Trump son-in-law Jared Kushner’s name. 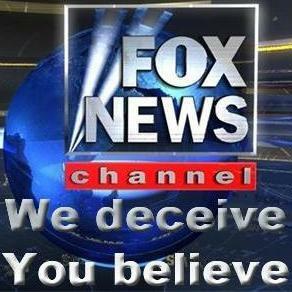 The ticker ran a headline on reports that Kushner, now a senior White House adviser, met with a Russian lawyer during his father-in-law’s presidential campaign to seek dirt on Hillary Clinton — but spelled Jared’s last name as “Kosher”. Kushner is a modern Orthodox Jew, and his wife Ivanka Trump converted to Judaism for their marriage.